Connect the Dots Ginger | Becky Allen: My Next Adventure! I am a researcher. I try to find as much info about something before I decide to do it. 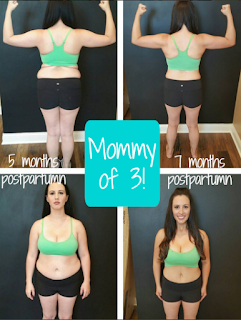 From everything I have read: "workouts are easy to follow, modifier, well thought" out all those things are great but, well, I found this momma of 3 who was part of the test group for the exact same workout program I want to do next month. 20 pounds, SHE LOST 20 pounds!!! Yeah, I'm doing it. Easy workout schedule to follow, nutrition help, daily dose of nutrition, included with the program, daily motivation and support straight from me. I have 3 slots available to join me and start the new year right. January 4 and this goes down, along with my weight and inches! Are you in? Send me an email or CLICK HERE and fill out the form to let me know you are interested!